Police said a couple with a three-year-old child in the car sped away from the child’s grandmother and almost hit another vehicle. 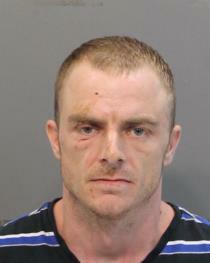 Police arrested Johnathan Potter, 32, after he ran off into some woods. 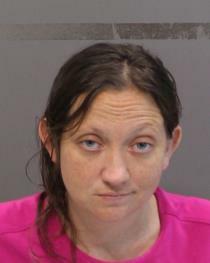 Stephine Morgan, 29, was also taken into custody. Officers said both smelled strongly of alcoholic beverages. Potter was lethargic and Ms. Morgan was passed out. An open bottle of vodka was in the car. Potter resisted and had to be carried by police out of the woods. In the incident in the 7700 block of Lee Highway on Tuesday, the grandmother said she received a call to come pick up the child. She said when she pulled up that Potter sped off, hitting several curbs and then running a red light. The vehicle stopped at 7717 Lee Highway. 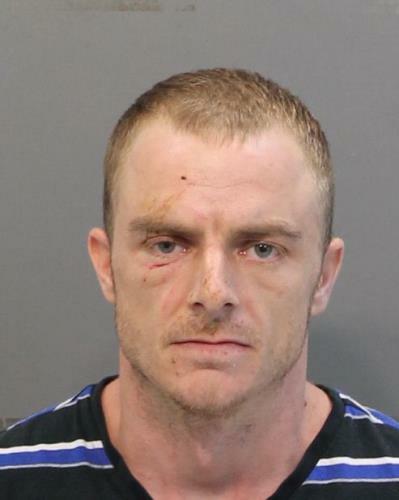 Potter, who has an extensive criminal record, is charged with aggravated child abuse, evading arrest, DUI, violating the open container law, and driving on a revoked license. Ms. Morgan is charged with aggravated child abuse and DUI.